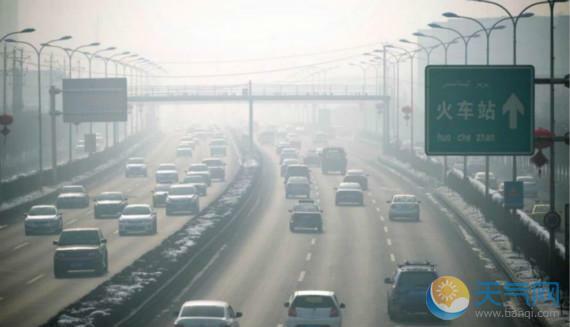 Urumqi, capital of northwest China's Xinjiang Uygur Autonomous Region, had the country's worst air quality in the first quarter, according to the Ministry of Environmental Protection. It suffered from air pollution on more than half the days from January to March, the ministry said while publishing a quarterly list of cities with the worst air quality. The Xinjiang capital was followed by Baoding and Xingtai in Hebei Province, and Zhengzhou in Henan Province. Other cities on the worst 10 list include Shijiazhuang, Hengshui, Handan and Tangshan, all in Hebei, and Jinan and Xi'an, capitals of Shandong and Shaanxi provinces, respectively. The ministry said the notoriously smoggy Beijing-Tianjin-Hebei region on average suffered from air pollution on 40.3 percent of the days in the first quarter, a considerable improvement from the same period last year. Nationwide, 338 cities where data is available saw clear air on 71.3 percent of the days last month, down 4 percentage points from last year. The cities with the best air quality were Haikou, Lhasa, Huizhou, Xiamen, Zhoushan, Shenzhen, Jiangmen, Zhuhai, Fuzhou and Zhongshan.